How to do a perfect burnout with your car? Originally, the burnout was performed before drag racing cars. 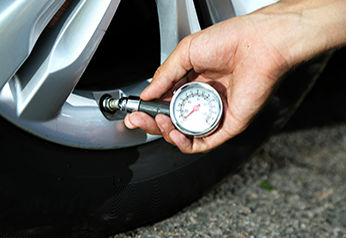 Their tyres work best at higher temperatures and a burnout is the quickest way to raise the tyres' temperature. Also, this process helps to get off debris which affects traction. A burnout is performed before every race in the water box. This is an area filled with water which reduces friction which makes it easier to perform a burnout. 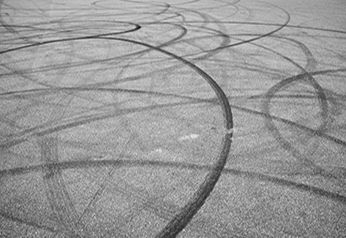 Nowadays, burnouts have become an own discipline in the automotive scene. 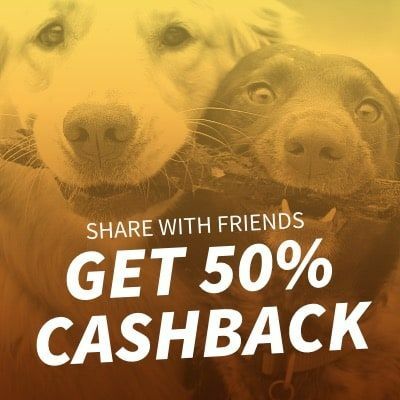 Especially in Australia, but also in North America, these contests are very popular. The performance is judged by a jury, but also crowd response is a big influence when it comes down to choose a winner. In theory doing a burnout sounds easy. When tyres are spinning and smoking till the tread is gone the crowd goes crazy. But what sounds like a simple job is a process that takes lots of practice to master. The following steps explain how to pull off the perfect burnout. 1. Turning the traction control off! Otherwise the car will prevent the tyres from spinning and your much-hyped burnout will end in embarrassment. 2. Putting in first gear, left foot on the clutch. This prevents the car from moving. 3. Roaring the engine and putting enough pressure on the throttle, so the tachometer hits around 3000 to 3500 RPM. 4. Releasing the clutch which gets the tyres spinning. 5. Pushing the break immediately! Otherwise the car is going to accelerate quickly and probably uncontrollably. 6. Getting the rubber smoking. For stopping the burnout, all that is needed to do is releasing the throttle and pushing the clutch. Another option is to release the brake and use the burnout as a start. This just requires to let the tyres spin in order to drive away. This will be especially impressive to policemen at traffic lights! After mastering the burnout it’s time to go that one step further. A burnout means the car is on at a standstill while the tyres spin. But also the rubber can be burning while the car is spinning in circles. This manoeuvre is called a “donut”. Basically, a donut is a sharp corner taken at full-throttle. So instead of starting by revving the engine at a standstill, the donut begins slowly. Then turning the steering wheel all the way to one side will perform a donut when hitting the throttle; the reason most donuts flop is because the throttle wasn’t pushed hard enough. The most important part of doing a donut is finding an open spot where no one can be hurt. As soon as the wheels are turning, the tyres start to heat up and smoke. 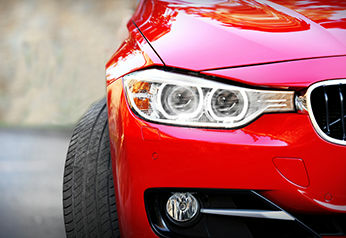 The reason for this is that the chemicals in the tread vaporise, “plus the steam resulting from any nearby moisture” . This wears away the tread very quickly until the tyre inflates suddenly. Stopping the burnout when reaching this point prevents not damaging the car seriously. 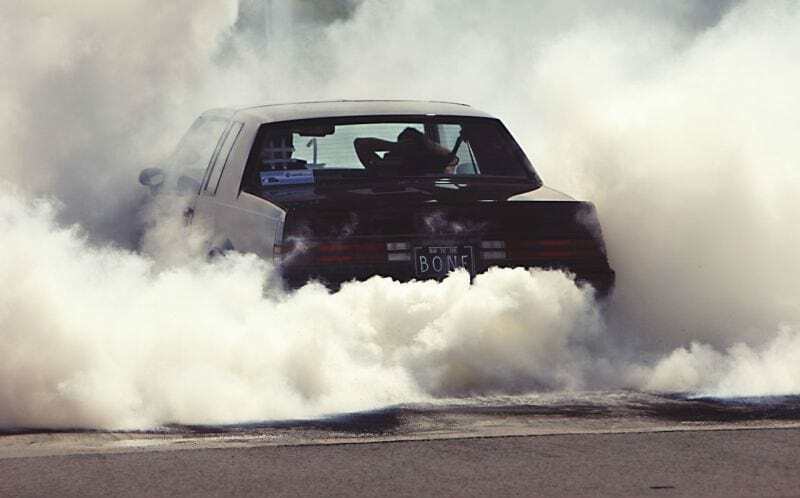 There is a scene that loves burnouts and constantly tries to invent new features to make them more spectacular. For example, There are even colored tyres to produce multi-coloured smoke. If you want to highlight your tyres during a burnout, try white-wall tyres. By the way, after a burnout you’ll need to buy new tyres. 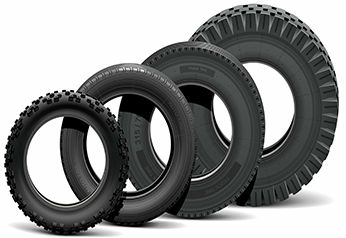 You can buy cheap tyres online at https://www.tyroola.com.au/.